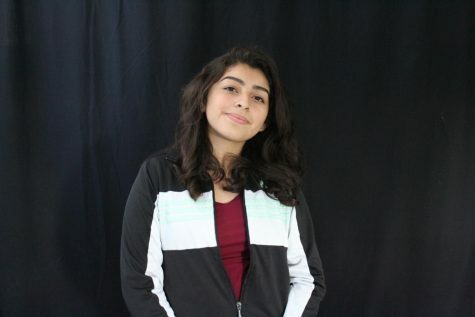 Elizabeth Cortez is a sophomore photographer and staff writer for the Pearl Post. Elizabeth entered this class hoping to learn new things, and to learn more about herself. She makes mistakes but she learns from them, or, she tries to. On her free time, Cortez likes to spend time with her family, friends and dog.